Emma Harper MSP has continued to champion the case for Stranraer and Wigtownshire not to be left out of the Borderlands Growth Deal, which is being co-funded between the Scottish and UK Governments. Following on from sending official letters to both Cabinet Secretary for Infrastructure, Michael Matheson, and Scottish Secretary of State, David Mundell, stating that the Galloway and West Dumfries part of her South Scotland region should benefit from the deal, Ms. Harper has also raised the issue in Parliament with the Scottish Government’s Finance Secretary. 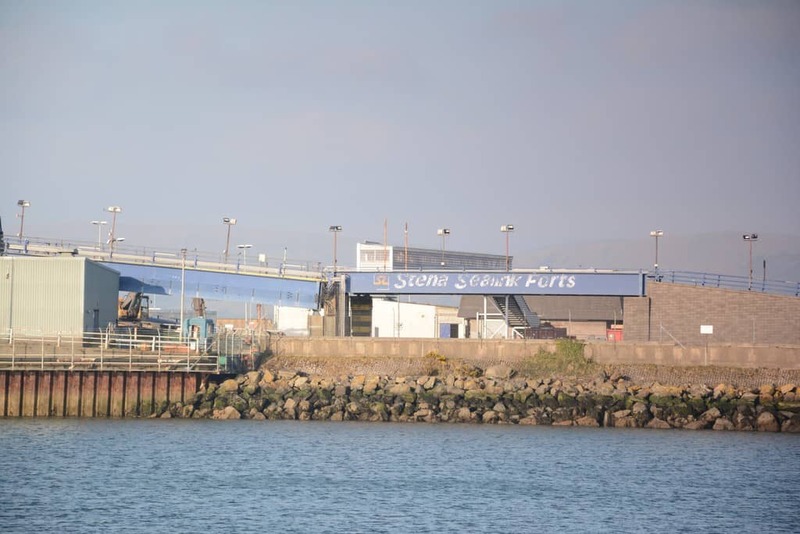 Following Derek Mackay’s statement this week on the Chancellor’s Spring Budget, the South Scotland MSP asked the Cabinet Secretary if he could assure her that Stranraer Waterfront would be looked at to potentially benefit from the investment. “I will continue to bang the drum for funding to come to Stranraer and Wigtownshire, so the whole of Dumfries & Galloway can benefit from this Growth Deal and not just the towns and villages in the east of the region closest to the border. “We must help the Wigtownshire economy continue to grow following the success of annual national events in the area such as the Stranraer Oyster Festival and the Wigtown Book Festival, and any Borderlands investment in the town’s waterfront would be a huge boost to this part of the region. As I said earlier, it would certainly be welcome if the UK Government allocated more for the Scottish end of the Borderlands growth deal. The Cabinet Secretary for Transport, Infrastructure and Connectivity leads on the issue. I understand that there are on-going discussions with local partners about taking forward specific proposals and signing heads of terms by late June or early July. Therefore, I think that there is still room for further discussion, to ensure that projects are included. Previous articleLoch Ken is Open for Business!